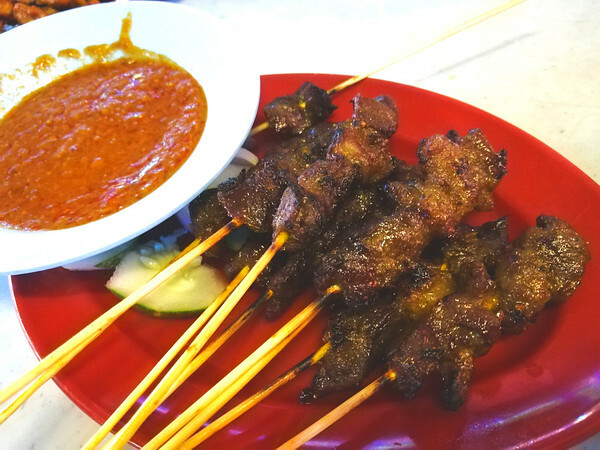 Penang has a reputation for being one of Asia’s foodie capitals, you could even say Penang prides itself on being ground zero for Malaysia’s best food, but how good is it really? For the first few weeks in Penang, I set out to try as many of Penang’s signature dishes as possible. 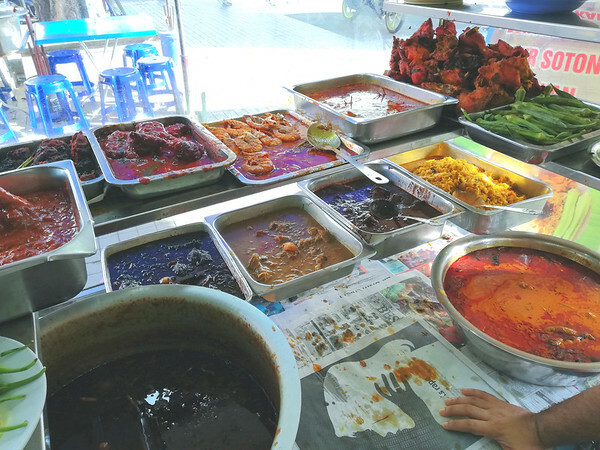 Now one thing people kept telling me in Penang was that I needed to go to this particular stall on so-and-so street for certain dishes, sometimes they would even say you need to queue up for 45 minutes but it’s worth it! Well, I rarely go to places like that. One, because it’s not worth it. I’ll always check out people’s recommendations, but I’m not waiting 45 minutes for a plate of noodles. Second, because places like that don’t represent the food of the city. Who’s going to queue up for 45 minutes for lunch every day? 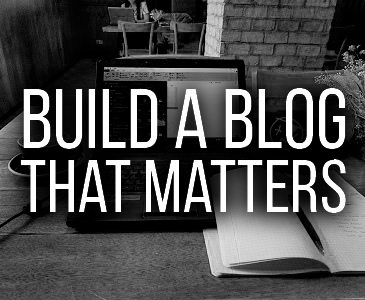 If a city is a foodie city, you should be able to get good food everywhere. 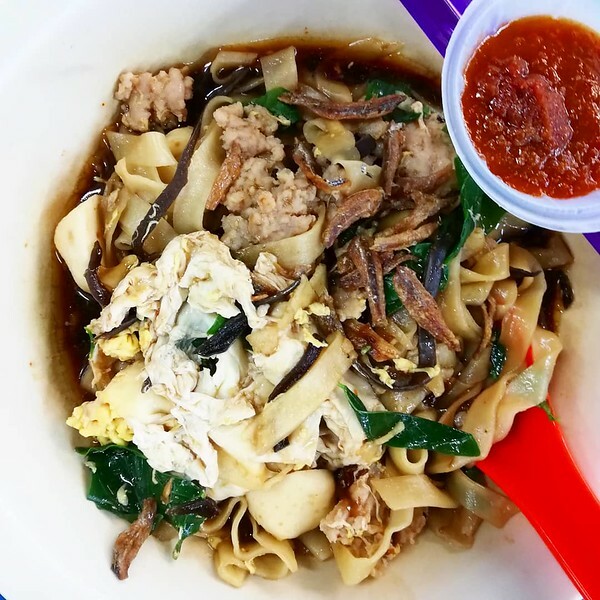 I think I tried three different pan mee in Penang. It’s a noodle soup with flat uneven noodles, feels like those classic hand pulled noodles you find sometimes in China. They top it with pork mince, mushrooms and dried anchovies. If it weren’t for the anchovies this would’ve been one of my favourite snack dishes – the noodles are thick and chewy and the soup is light – just how I like it. Instead I only ate it a few times, but it’s pretty good. I ate it at: Every food court will have it, but I had a pretty good one at this food court. I don’t really know how to explain this dish, when I got it, it just looked like a curry noodle with everything on it. They give you a few different sauces, some meat, herbs, tofu and blood tofu, plus a whole bunch of garnish. I watched the guy next to me mix it all up so I did the same thing. 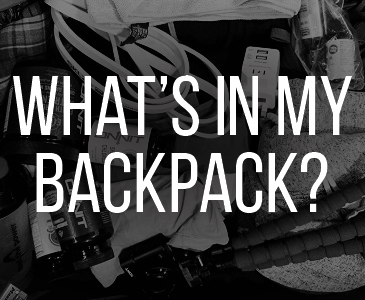 It’s yum, but it’s also heavy, be ready for it. I ate it at: Every food court will have it. I’d already finished eating when I saw a stall serving this beside me, I had to try it. It’s a bit different to the regular laksa you might be used to – it’s fishy, they used tuna, and the noodle is different too (it’as a thick udon-like noodle). I think the sauce in the spoon is shrimp paste. 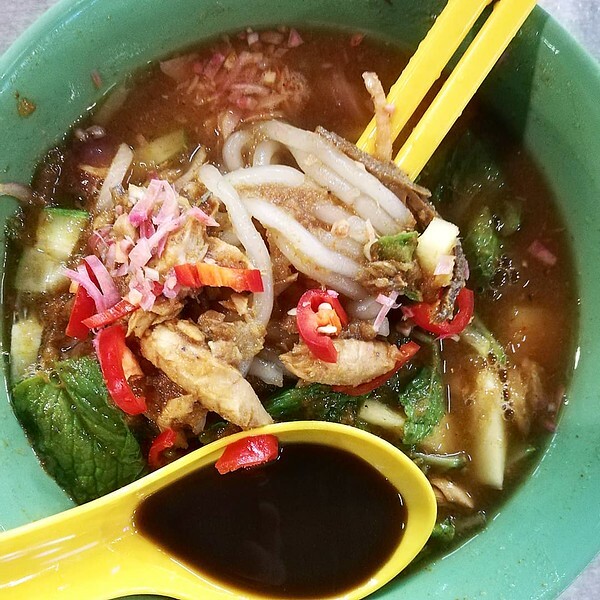 One thing I love about the noodle soups in Penang is the servings are small, so you never feel like you need to over-eat or spend all your stomach capacity on one or two bowls of noodles. I wouldn’t want a huge bowl of this, but a small bowl is perfect. I ate it at: A Lan Cafe food court. 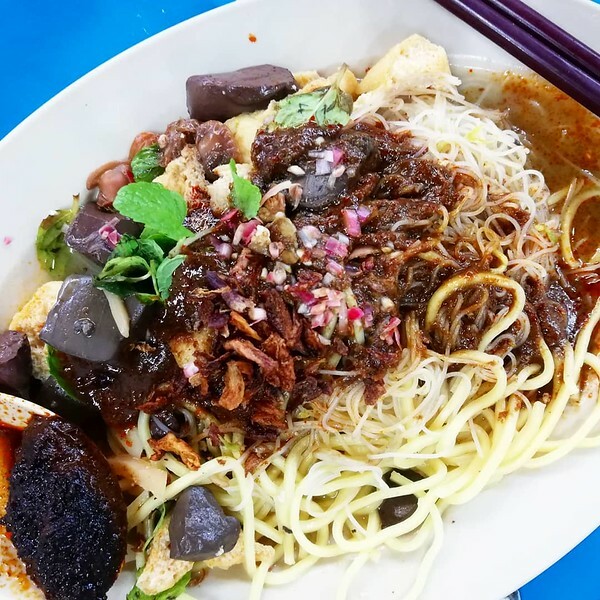 I probably tried seven or eight wan tan mee places in Penang, because for me it’s the perfect noodle dish! I could eat it for any meal of the day. The wan tan mee in Penang is legit, but one thing I dislike is their dry version is often dripping in sauce (which kind of means it’s not dry anymore…so uhh?) However it seems locals love it that way. I don’t mind it, but I far prefer it dry dry, or with sauce on the side. However the standard in Penang is to drown it in dark soy. Either way it’s still a champ, I don’t think I had a bad wan tan mee anywhere in Penang. 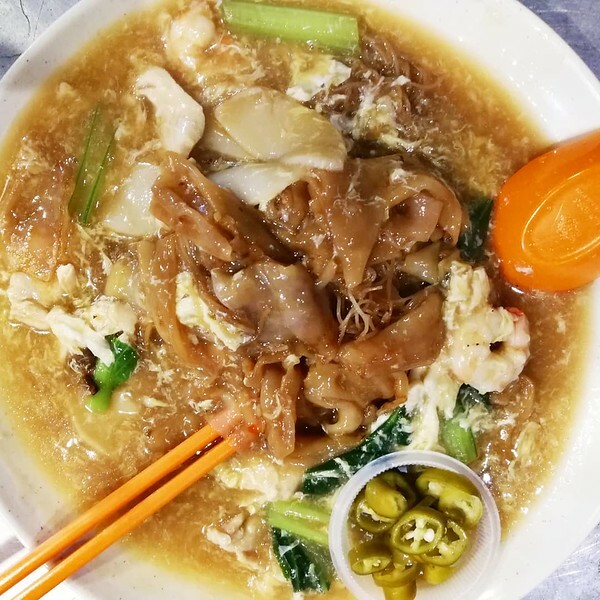 I ate it at: All over the place, although there’s a really good one on the corner of Love Lane and Chulia St.
One hungry night, I Googled late night food and this prawn mee spot showed up, so I went searching for it in the early morning hours. It’s like a laksa, but with small shrimps and anchovies, plus your choose of noodles. I ate it at: Greenhouse Prawn Mee. 6/10. I didn’t know Penang was famous for char kuey teow until I’d already tried it. Char kuey teow (and rice noodles in general) used to be one of my favourite dishes growing up so I’ve eaten this many hundreds of times in my life. They make it a little different everywhere, even in Penang. The main difference I noticed in Penang was how small the serving was. In other places I’m used to working through huge steaming piles of char kuey teow. I actually preferred the smaller serving, because it’s cheaper, and it meant I could go and eat it any time of day, and it left stomach space to eat other stuff too 😀 The char kuey teow in Penang is on point, definitely try it. I ate it at: Lots of places! You’ll find this literally everywhere. All were good. I ate it at: Red Garden Food Paradise. Was good! Nasi Kandar is a really cool dish, I learned about this at the food museum. Basically guys used to carry around rice and curry dishes on a pole (kandar) on their shoulders. Their wives would cook it, and then they’d go walk around the streets and sell it to people. Obviously they have food carts now so the poles are gone, but the name stayed the same. Funny thing: I asked the guy to give me all the less-spicy stuff, because I know Indians don’t mess around when it comes to spice. So he piled up a bunch of things and I’d keep asking him “not spicy right?” and he’d be like “yeah not spicy”. And then I still nearly died while eating it because it was so spicy. It would have been a pleasant death though, food was awesome. I ate it at: Nasi Kandar Beratur, plus a few others. 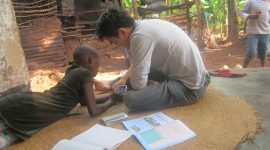 Ask the guys to explain the dishes to you, they’re used to tourists! 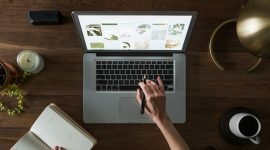 I got taken here by my friend Kirsten, a blogger and longtime expat in Penang. She and her husband took me out for lok lok one night, which is basically hot pot with skewers. You sit around a table filled with skewer choices, dunk them in the hot pot for thirty seconds or so and then eat. They have everything, from classic meats, organ meats, dumplings, tofu, vegetables – you just take what you want and eat until you’re full. The novelty of it is pretty cool. Good place for spending a night with friends if you’re travelling as a group! Hainan chicken rice is a favourite in Malaysia so I wasn’t surprised seeing it here in Penang. This is one of my favourite dishes and I can eat it at any time of the day. Chicken rice only has four elements but all four need to be on point – the chicken, the rice, the sauce and the soup. Usually it’s the rice that sets places apart, because it needs to be cooked in a good broth to get the right flavour. I’ve tried this in maybe a dozen different countries, I still think Thailand does it best, but Penang does it pretty well too. You’ll find it in almost every food court, give it a try. I ate it at: A lot of places (most food courts will have it) but I had a surprisingly awesome one at the Queensbay Mall Food Court. Nasi goreng is a Malaysian/Indonesian fried rice dish, really popular in this region. 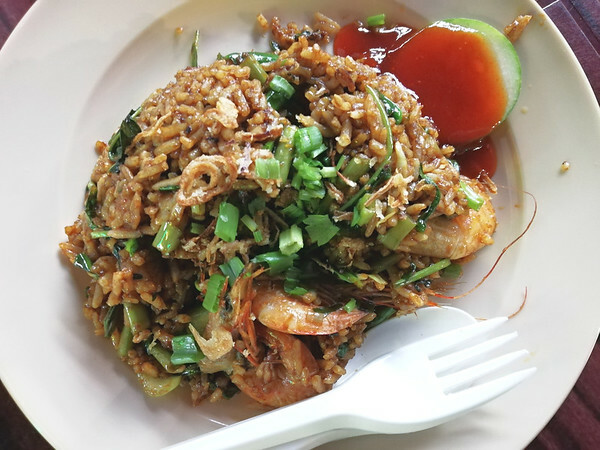 There are usually tons of different nasi goreng on the menu, I can’t remember which one I have in the photo, but whichever one comes with prawns and sweet chili sauce, it’s that one! This was another dish that was way freaking spicier than I expected and I needed a few cups of Milo to get through it. Nasi goreng is like a fried rice so there’s no fixed recipe. Mostly they’ll use things like soy sauce, sambal, chili, oyster sauce etc. Will be different everywhere. 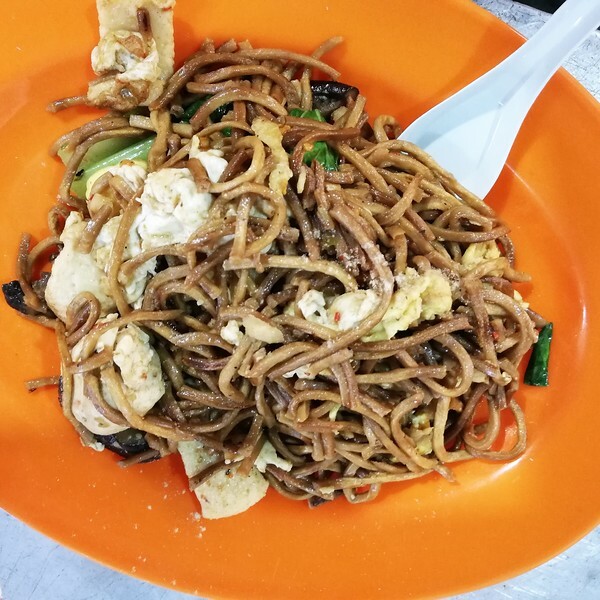 I ate it at: Gurney Drive Hawker Centre. There’s lots of other good stuff there too. 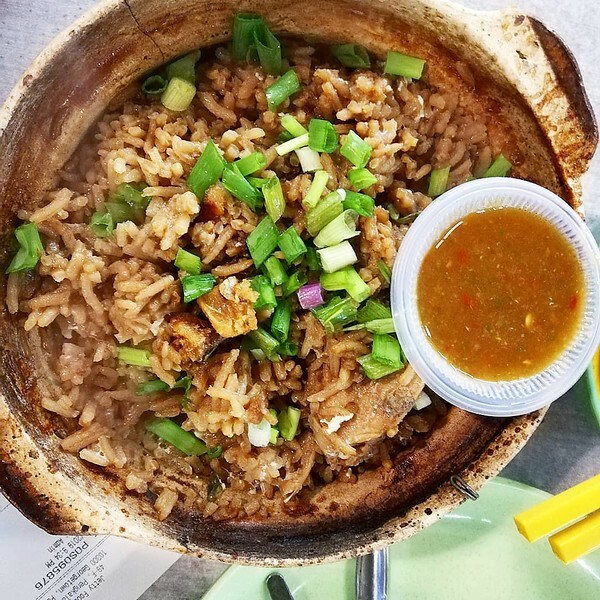 I used to enjoy eating this a lot when I was younger – the crispy rice at the bottom is always a delight, and claypot restaurants usually have some interesting menu options. At popular places, you can often see the long lines of claypots lined up steaming away. It can take a long time for it to cook, so at food courts it’s common for them to pre-cook it a little beforehand. If you want to full experience, go to a traditional place that makes the pot from scratch. I ate it at: The Jetty Food Court, 5/10. This was the first thing I ate when I landed in Penang and the last thing I ate before I left, because it’s the most awesome snack ever! What you get is a greasy roti (maybe two), and a bowl of curry sauce for dipping (maybe two). Either way it’s simple and super addictive. I ate it at: The moment I arrived in Penang I got off the bus in Georgetown and there was a dude selling it right there in front of me. It was the best one I had in Penang. I think it’s somewhere around the corner of Lebuh Carnavon and Lebuh Campbell, there’s a few other guys selling it on the same corner. 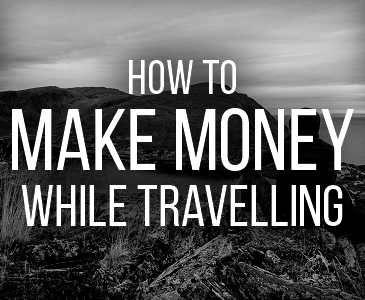 But most Indian places will do it. 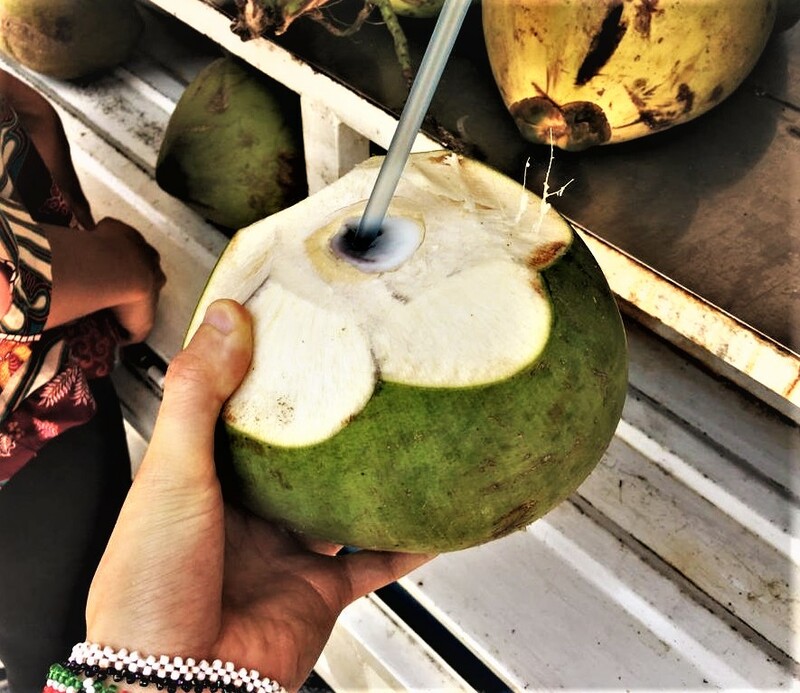 This is something everyone should try in Penang, I first tried it when I was walking around buying fruits for breakfast. It’s a simple dish – rice noodle sheets, rolled up and then topped with sesame seeds and some sauces. I believe it’s a sweet sauce, a shrimp sauce and a chili sauce. I didn’t get this as often as I would’ve liked, but if there had been a stall near me I probably would’ve had it every morning! It’s light and tasty and cheap, perfect combo. I ate it at: A few places but the best was Yan Foo Chee Cheong Fun. This is a sauce-heavy rice noodle dish, first the noodles get fried up in the wok and set aside, then a thick gravy is made with prawns, pork, veges, an egg if you want it, which all gets poured on top. Very Cantonese flavours and is quite heavy so don’t expect a tiny plate like many other dishes in Penang. I prefer drier noodle dishes but this one is definitely a flavour bomb if that’s what you’re after. Malaysia would also be the place to try it! It’s everywhere in Penang, won’t be hard to find. I ate it at: The corner of Love Lane and Chulia Street. Very central and lots of street food around there! Ee fu noodles are a popular egg noodle in China/Hong Kong, I saw a guy cooking this after I’d already eaten one night, but I saw it and had to try it. It was a vegetarian spot so it was fried up with tofu and veges. It was fine, but with so many other prime time noodles on offer in Penang, not something I needed to eat more than once. Roast duck dry noodles is easily in my Top 10 favourite dishes ever, it might even be in the Top 3 on a good day, so naturally I eat it wherever I go. 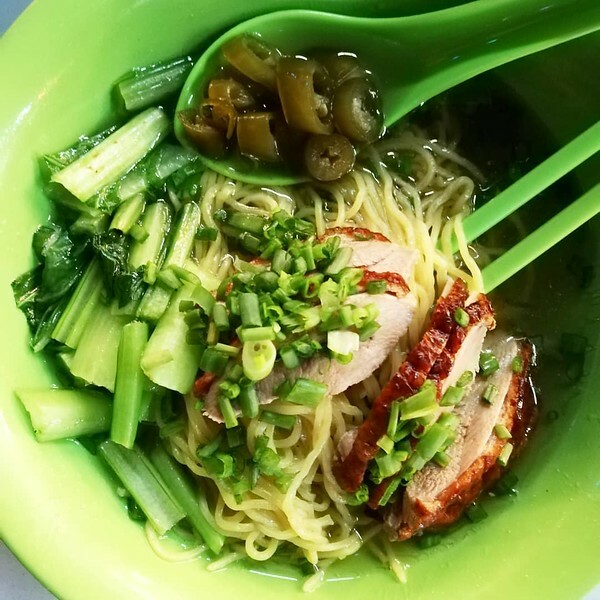 The duck in Penang seems more gamey than other places, which I don’t mind, and they do noodles well in Penang so this was a winner. Cantonese style food is common in Penang as the Chinese population here is big, so go for it when you see it! It’s legit. This is a Malay dish which consists of a marinaded whole fish, grilled, and served with dipping sauces (usually curry, sambal or chili…or all three), a plate of rice and salad. It’s actually not something you see everywhere but it’s not hard to find if you look for it, try it, it’s worth it! I ate it at: A little Malay store opposite the Jetty bus terminal. I actually lost my photo of this since Google can’t back up photos properly, but it’s easy enough to explain. The chef makes a starchy omelette, then adds in a handful of fresh oysters and serves it with some chili sauce. It’s good but it’s also double (or triple) the price of every other dish so I can’t imagine you’ll eat it often unless you really like it. It’s popular though, I saw it everywhere. Worth trying at least once. I ate it at: Chew Jetty Cafe, but you should find it at most street food centres. Nasi kerabu is a Malaysian rice dish – blue rice eaten with fried chicken or fish, crackers, pickles and anchovies. I’ve actually forgotten whether the rice tasted different (which means it probably didn’t) but apparently it’s blue because of a flower they cook it with. I didn’t see this often, but I’ve also forgotten where I ate it (yep best blogger ever) so you’ll need to hunt for it. But I’m guessing you’ll find it at most Malay places! Thali was one of my favourite things to eat in Penang and I tried most of the thali places in Little India. You’ll be served rice, poppadoms and chapati, and then a large selection of different curries and dishes. Usually you also get a little yogurt, and an Indian sweet as a dessert. Apparently the dishes are ordered in levels of spiciness and you’re supposed to eat them in order, but I didn’t see anyone doing that. Always have a massive food coma afterwards, so try do it for dinner rather than lunch! Vegetarian and vegan food is pretty big in Penang, probably because of all the tourists that come through. Of course it’s always more expensive than local stuff, but they have some nice twists on traditional dishes. Penang street food isn’t the healthiest thing to eat every day so it’s nice to eat something health conscious now and then. Get it at: My favourite spot is The Leaf. Pinxin is pretty good too. Local friends took me to eat this for lunch one day, it’s super good. Apparently this cafe is famous for it. If you like funky noodle soups then make sure you try this when you’re around the jetty in Georgetown! Let’s get to the fruits! I ate fresh fruits for breakfast every morning in Penang so I definitely did the rounds. Along with the usual apples, oranges, bananas, watermelons, mangoes, I got to try a few other interesting things too. Similar to a lychee, just firmer and harder to peel. They’re easy to spot from their spikey skin and dark red colour. I don’t find them as sweet or as enjoyable as lychees but they’re a fun fruit to eat, especially while you’ve got some downtime to Youtube or watch a movie. Rambutan smoothies are pretty good too. Papayas are grown locally in Malaysia but they weren’t as soft or sweet as the ones I’ve had in other tropical countries. They also have a more watery flavour to them. They’re still great and I ate them almost daily. Try and choose the very overripe ones (i.e. really soft), they generally taste better. Mangosteen is legendary and was probably my favourite fruit to eat in Malaysia. It has a very thick, dark purple skin, once you bust that open, you’ll find a small bulb of white wedges. They taste like a crossbreed between strawberries and mangoes. I didn’t find them everywhere but I did buy them whenever I saw them. They’re pretty cheap too. Best fruit ever! Dragonfruit is a bit difficult to describe, the flesh is mild and juicy, maybe similar texture to kiwifruit. There are various types, I like the yellow one as it seems to be sweeter. A lot of people I know have never seen or heard of dragonfruit, and are always surprised to see what it looks like on the inside. It’s an easy fruit to eat, definitely try it when you see it. This is another lychee-like fruit, maybe the size of a grape (it’s those little round things in the yellow dragonfruit photo above). It’s white fleshed and firm and sweet, the only thing I didn’t like is it leaves a sticky coating on your fingers after you peel it. I spent 10 minutes trying to wash it off with no success. It’s native to Malaysia though, so you need to try it while you’re here. 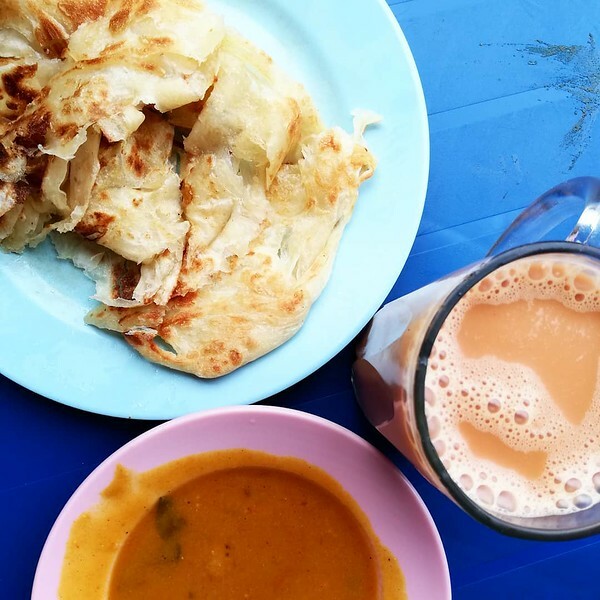 Does Penang live up to the hype? It’s definitely good. Where it shines most is its value for money. Most dishes only cost around 4-5 ringit (about a dollar), which is amazing. I can’t think of many cities that offer better value than that. For a budget traveller this would be ground zero for good food. Also, it’s very consistent. I didn’t go to many places where I thought “I definitely need to come here again”, but I never had a bad meal. I enjoyed everything I ate in Penang. But I also didn’t eat anything life-changing here either. The best thing about Penang is food is everywhere. You only need to walk five minutes before seeing something worth trying, probably not even that. Georgetown literally has food on every corner, and the variation between Malay, Chinese, Indian and Western means you’ll never get bored. 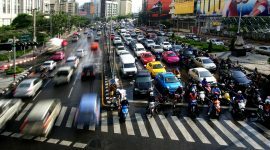 Is it the best food city in Asia? Probably not. I think it’s tough for it to top cities like Bangkok, Shanghai or even Tokyo. I think even Singapore gives it a run for its money. Regardless, every foodie will leave here smiling for sure.